Hey there KH cosplayers and fans! 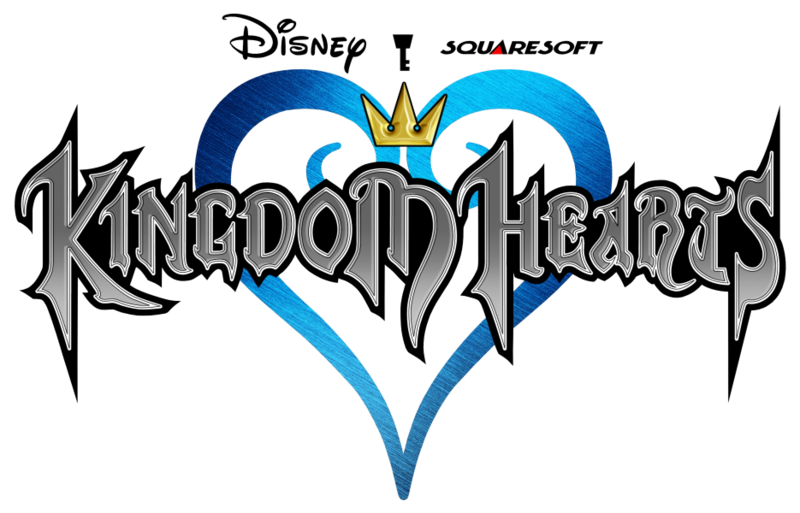 Join us in for some fun as we get hyped for Kingdom Hearts 3!! Look for Aqua and Terra and the Mickey plush!